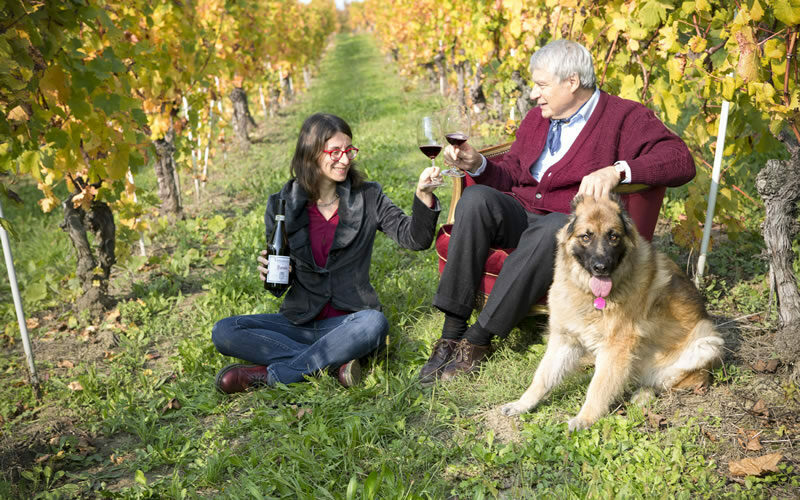 The Lanzavecchia family’s connection with the wine world is profound and stretches far back into time. 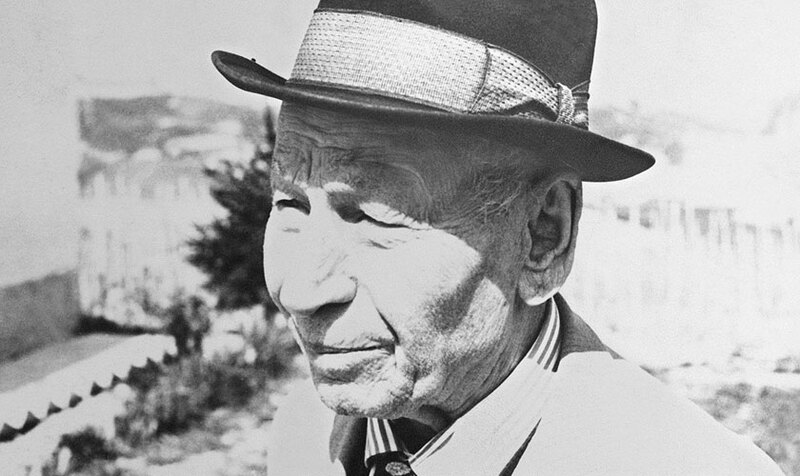 Daniele Lanzavecchia (Senior) was born in Predosa in 1887, a difficult land at the gates of Monferrato, in the Alessandria area. Of farming stock, Daniele was a determined and intelligent young man, but times were hard and the land offered very little. It was precisely in these tough times that the idea of creating something took shape, and he and his family opened a vine plant nursery in which he worked on and off all his life. A long time went by before Daniele’s dream came true – making wine. The Great War left its painful mark, but life went on and in 1920 Pietro was born. It was precisely the latter who shared his father’s passion for vineyards and wine. Enterprising and clever, he understood that the area best suited to vine growing is the Langa. 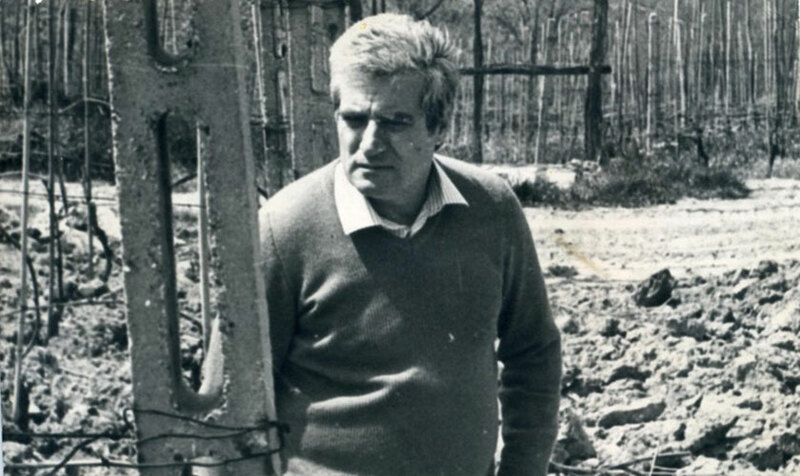 After graduating in Agriculture and demonstrating great commitment to his project, in 1959 Pietro set up the Villadoria wine estate on the Serralunga hills, buying up vineyards and land and, later on, building his winemaking and ageing cellar, in partnership with his son Daniele. Today it is Daniele who manages the company together with his daughter Paola.